Tips on how to successfully grow a wide variety of fresh produce throughout the winter. Tomatoes, kale, radishes and more can all be grown indoors. Which plants you choose should depend on your taste and how much room you have. 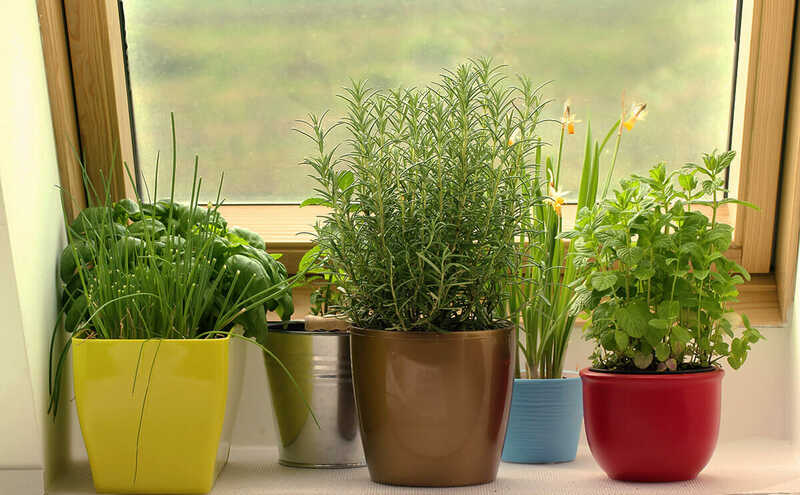 Anyone with a spare windowsill can grow a few herbs. If you have more space, fill a bookshelf with rows of lettuce, or grow larger veggies in a tub beside your sofa. According to Knight, gardeners with a lot of space can buy a grow tent and turn a spare room into a greenhouse. 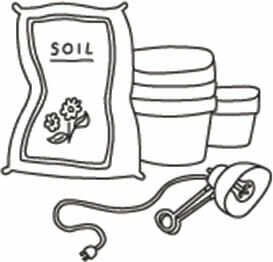 But all you really need to get started are containers, soil and a good lighting system to mimic the long growing days of summer. Herbs and leafy greens are good for beginners because they grow easily and have shallow roots, which means they can live in smaller containers. Lettuce, kale and spinach can be grown in pots or troughs, and many can yield for a prolonged period if only the outermost leaves are harvested. If you want to grow deeper-rooting plants such as carrots, you can save space if you buy a round variety such as Thumbelina, Atlas or Parisian. Plants that get very bushy or leggy – like tomatoes or peppers – can be pruned, or miniature varieties can be selected. Keep in mind that tomatoes have to be staked in order to keep them upright and allow the fruit to ripen. Lighting is key to the success of your garden. No matter the season, a house is a dark habitat for produce. In northern winters, even windowbox gardens need a little extra light. 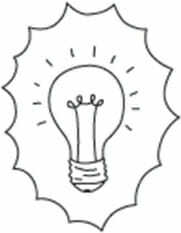 According to Knight, herbs and leafy greens do fine with a few 50-watt grow light bulbs, but larger plants prefer high-intensity lighting systems, such as halide or high-pressure sodium bulbs. Such systems use more energy, but the light and heat they generate will help your plants flourish. These are typically placed in a light box designed to replicate the intense rays of full summer sun. Perfecting your produce takes trial and error. Tend your garden like you would any other: Pay attention, remove dead’or fallen leaves, consider fertilizing and don’t overwater. 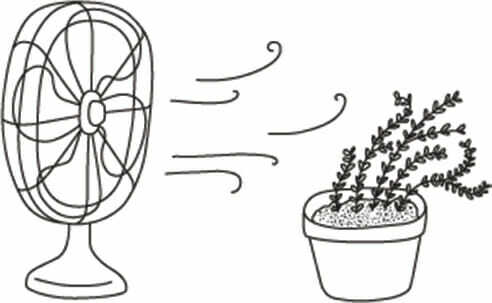 Knight notes that indoor vegetables are particularly vulnerable to fungus, so he recommends using a fanto prevent condensation and to keep the air circulating, mimicking the breeze that blows over an outdoor garden.